Environnement SA India Pvt. 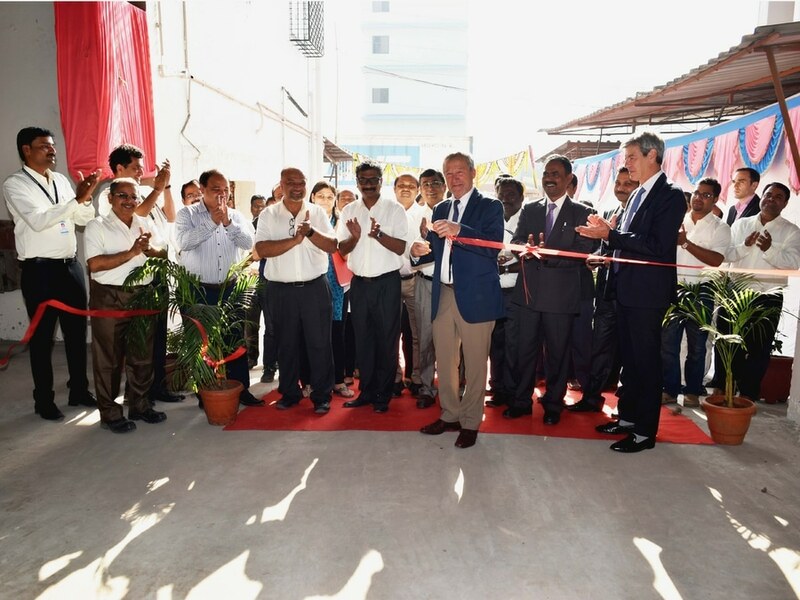 Ltd. (a 100% Subsidiary of Environnement S.A Group, France) has inaugurated on January 5th 2017 larger facility necessary to meet company growth and expanding capabilities. Our Group President Mr. Francois GOURDON presided over the function of Inauguration. The event was attended by various dignitaries like Consul General of France from Mumbai and various Important Customers. 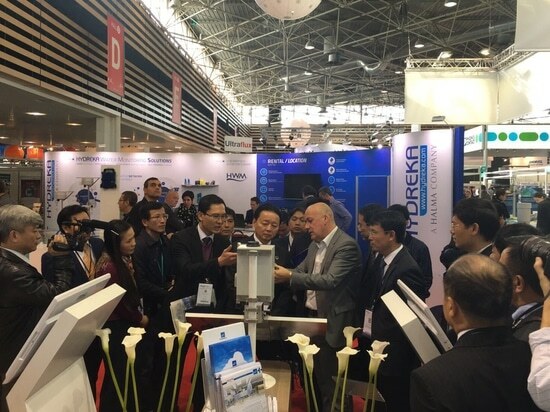 Established in 1978, Environnement S.A is a market leader in continuous air quality and stack emissions measurement systems, monitoring solutions for process optimization as well as related data acquisition and processing software. The subsidiary has been established in 2008 to strengthen the operations in India for the full benefit of valuable customers to provide advanced services, direct customer contact, improved technical relations, optimum cost effective solutions and direct access to OEM expertise. With nearly 200 employees today, Environnement SA India’s strength lies in the realization of complex projects, the optimization of the economic resources, the ability to experience and adopt best techniques in compliance with safety and environmental policies. The expansion help Environnement SA India Pvt. 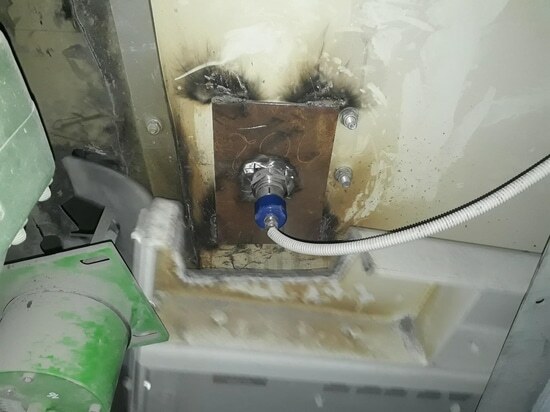 Ltd meet existing customers requirements for increased production of turnkey air quality and emissions monitoring systems as well and will also enable the company to further support new customers. 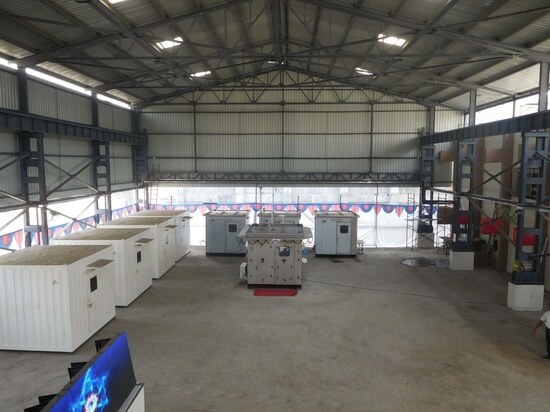 With ample room for any future required expansion, Environnement S.A India optimizes its production flow especially to meet the requirements of the company's growing roster in the fastest growing economy in the world. Rising levels of air pollution, increasing public awareness related to healthcare and the implications of air pollution are some key factors fuelling the effective air pollution monitoring and thus, the growth of Environnement S.A’s market. 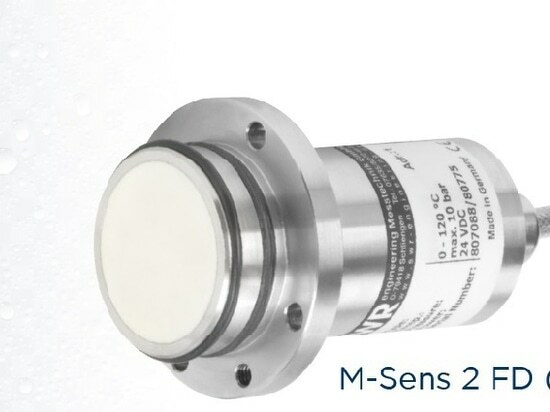 The Company’s technological advancements in the field of air pollution monitoring and the development of environment-friendly gas and suspended particulate PM 2.5 and PM 10 monitors, are perfectly addressing Indian Government supportive measures and regulations to curb air pollution. 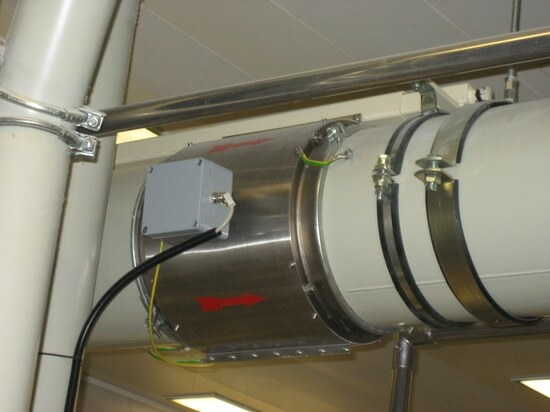 Furthermore, through its continuous stack emissions monitoring being installed in number of industries across the territory such as: chemical & petrochemical industries, cement plants, metal & paper mills, etc, Environnement S.A assists their effort to come closer to compliance and meet pollution reduction goals. Environnement S.A’s announces that the new building provides additional production and integration capacity, facilitate more efficient production layouts and provide for future business growth. 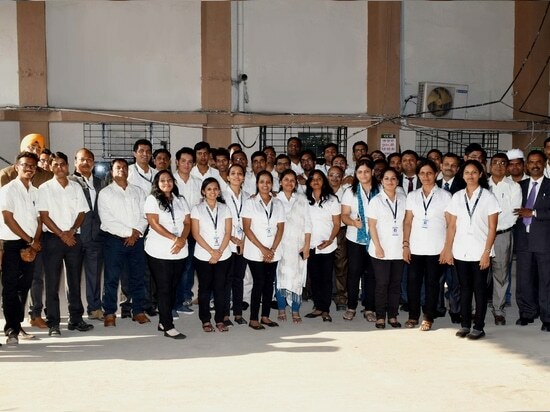 With nearly 200 employees today, Environnement SA India’s strength lies in the realization of complex projects, the optimization of the economic resources, the ability to experience and adopt best techniques in compliance with safety and environmental policies.